Sexual assault on college campuses has been a hot-button issue nationwide. Recent statistics say about one in five students will be sexually assaulted while attending college. In response, both college officials and student groups have sought to improve how sexual assault cases are handled and how to prevent it from happening. This video presentation, the feature of my Senior Inquiry journalistic compendium, looks at this issue through the lens of Augustana College. 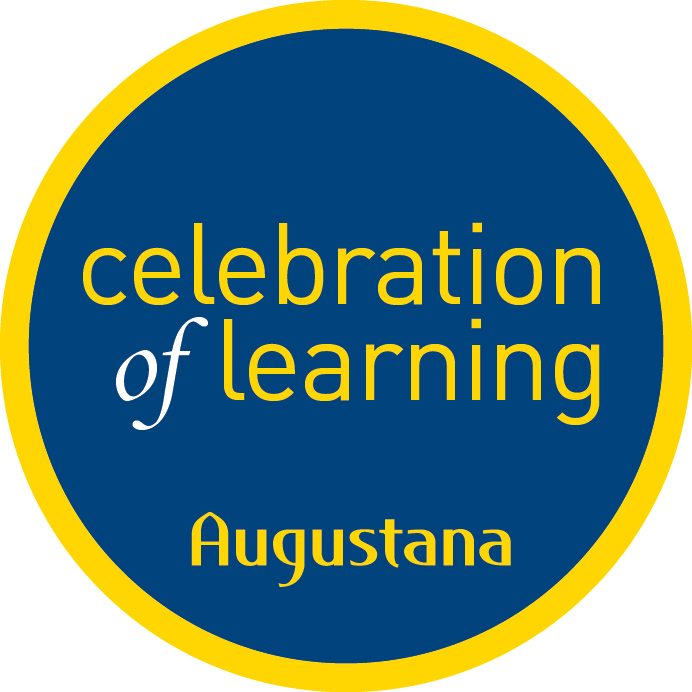 It tells the stories of affected students, administrators and other experts who, together, are seeking to better inform Augustana's campus community about sexual assault. Dunklau, Sam G.. "Sexual Assault At Augustana : A Journalistic Compendium" (2017). Celebration of Learning. I will need a computer and projector, as well as a podium, for this presentation. Separately, if there is a possibility for displaying the pages of my website in some area (perhaps mixed in with the poster display area), I would like to take advantage of that. Since this is a website, there will be multiple pages of information that will be available for the public to look at. I may not be able to display or explain them all in the allotted time.